Traktato is a fantastic free iOS and Android app which will link to your trakt.tv collection. I have tried a number of paid apps which link to trakt which are not as well made and simple to use as Traktato. Sign up for a trakt.tv account and use Traktato to keep track of which TV Shows you've watched. 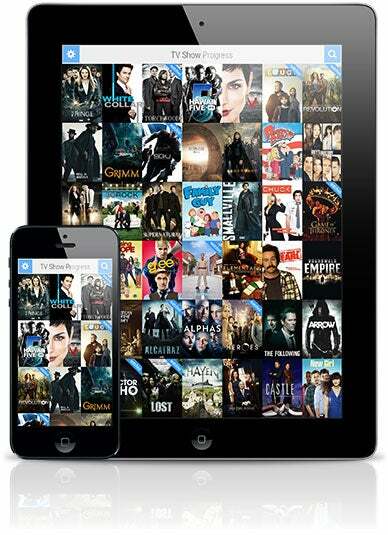 Easily mark episodes, seasons or even whole shows as watched with just one touch. Quickly see which episode is next to watch and how many episodes have aired.